Commercial Door Repair Services – Whether you need door lock installation or repair of a door, call the professionals at Ontario Door Repair. It is important to keep all doors functioning properly, and this is where good door repair service as Ontario Door Repair is needed. We service and repair all types of Commercial Doors within a fashionable amount of time. Our premise is within 20 minutes or less. Our quality of parts is made to last. The service is exceptional. Our service is also one of the lowest in the industry. We want you to know, that we care about you. We try to give you our best efforts to help you. Our goal is to build long term relationships with our clients. Commercial Door Parts we service; Door Closers, Deadbolts, Door Exit Devices, Door Hinges, Door Knobs, Door Levers, Door Cylinders, Mortise Locks, Door Pivots, Roll Up Doors. 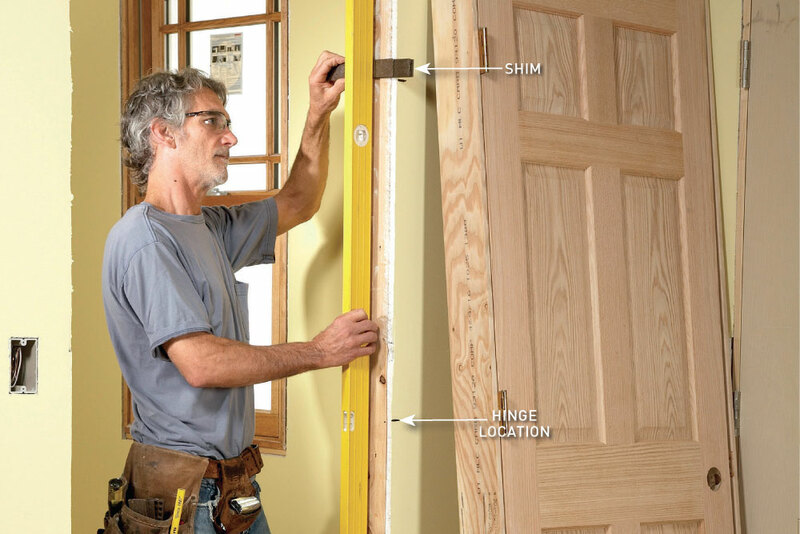 Door frames can also deteriorate with time. Proper door frame repair addresses this problem. You may have to completely remove the frame if it is cracked or pulled away from the wall. Call us at Ontario Door Repair to have it professionally done. Depending on the design and use of a building, many different types of doors are used and some of them may require certain repair services. 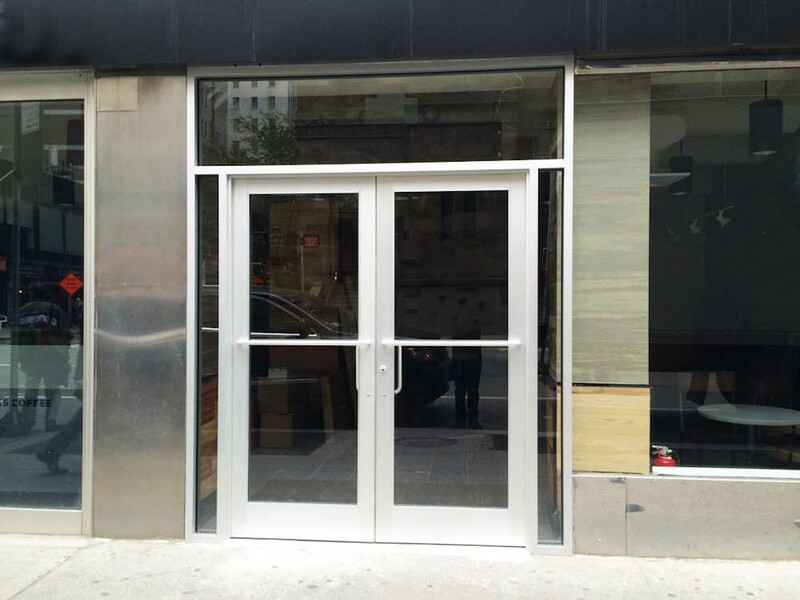 Commercial Door Repair, Doors make up a significant portion of every business, inside and out. As doors age and components fail, you can rely on The Ontario Door repair to help you assess the issues and determine the best course of action to get them repaired quickly and cost-effectively. If your commercial doors can be fixed at a lower cost than having them replaced, we will give you those options. We specialize in lower-cost door repair options to help you keep your doors functioning better and longer to extend their useful lifespan. If any door components require replacement, we provide a full line of products from leading manufacturers and fabricators to provide you the best possible options and pricing for any situation. When you need commercial doors repaired, no one knows commercial door repair in the GTA Ontario, like Ontario Door repair.